Leather sofas? New proposals in limited edition. 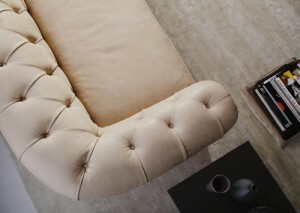 The BertO Sofa Collection in Leather in Limited Edition is renewed! 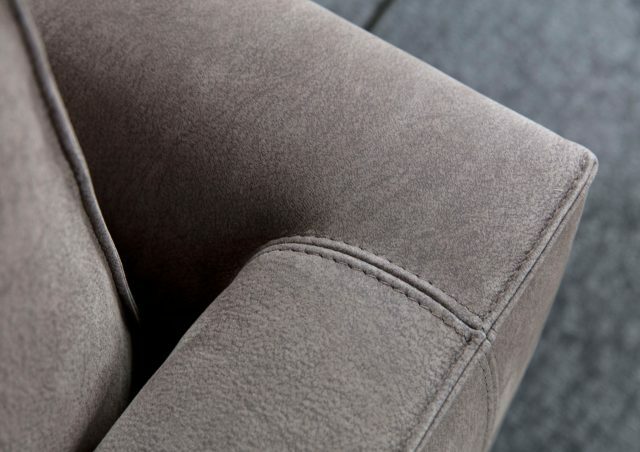 Sofas in leather produced by hand with the same care with which we have chosen the upholstery, the details which best suit leather such as the cut, the pinched or double stitching and the most contemporary colours to furnish both the day and night areas of your home. We have selected the best materials from the raw hides up to the tanned and finished leathers chosen specially to suit every single model in our collection, taking great care to enrich every single centimetre, the volumes and the padding. 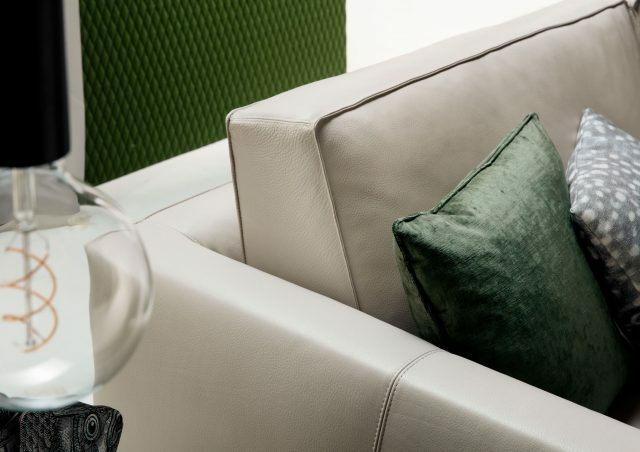 The Leather Limited Edition Collection boasts a selection of top grain and full grain leathers which guarantee the quality, the resistance and the practicality of use. 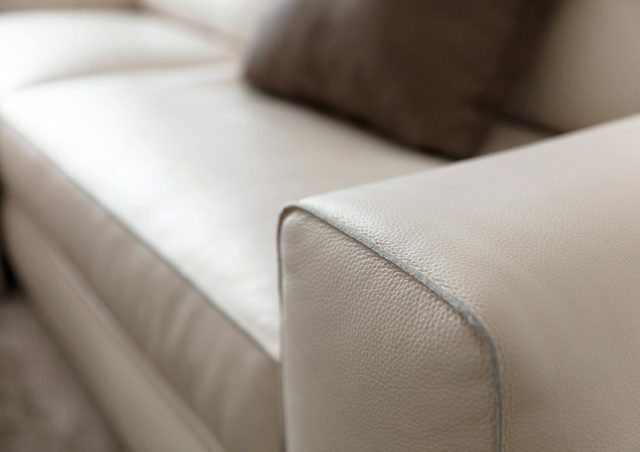 Our models are specially designed to be upholstered with the best quality leathers. The sartorial details like the raw cut seams or the pinched stitching exalt a design which is conceived to be personalised according to your own particular taste. So why choose a model from the Leather Limited Edition Collection? To have a piece of furniture which is soft to the touch, comfortable and welcoming thanks to the bright, resistant leather. It is ideal for everyday use: it can be cleaned with a clean dry or slightly damp cloth. 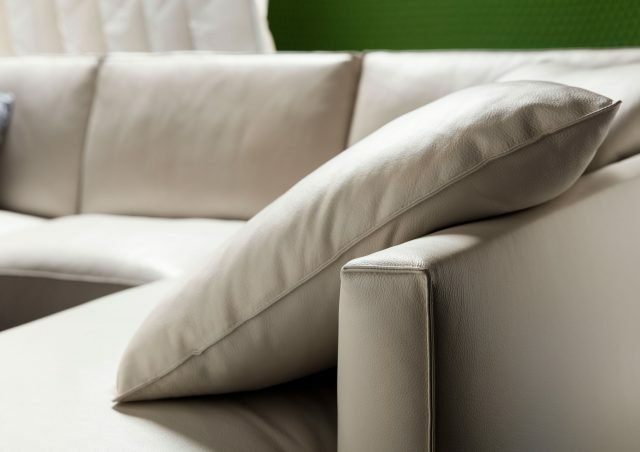 It is perfect for anyone who suffers from allergies: dust remains on the surface and does not penetrate into the upholstery as it does with fabric covers. It is resistant to light and heat. It is produced with European hides from animals raised in the open air and tanned in Italy. 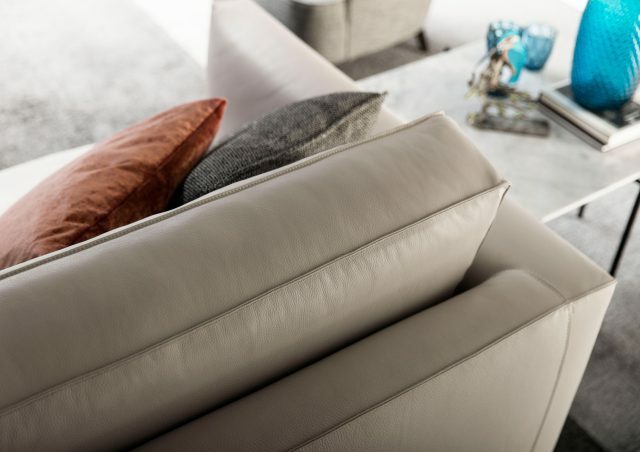 We have personally selected the tints and the colours to exalt every sofa (the leather sofa with chaise longue model Time Break is now available in its original colour – light grey – also in the Limited Edition Collection). Every model in the Limited Edition Collection can be purchased online or in our Berto Salotti showrooms in Meda, Rome, Turin, Noventa Padovana or in our store in Parma. Have a chat with Maurizio, Fabio, Donato, Andrea and Marion: we will be happy to support your every decision and to satisfy even the most demanding requests. Write to sevizio.clienti@bertosalotti.it Or call us on +39 0362-333082.